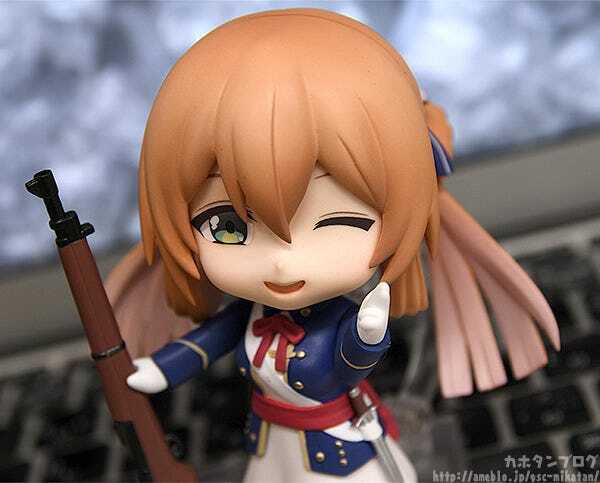 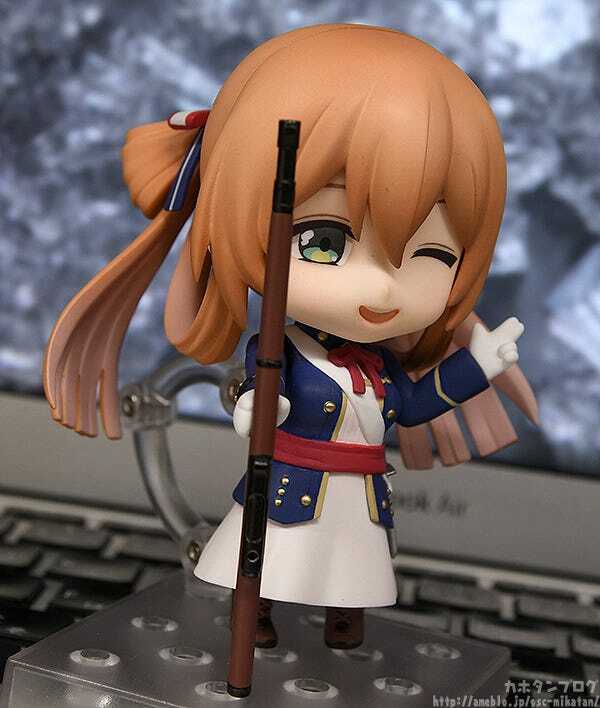 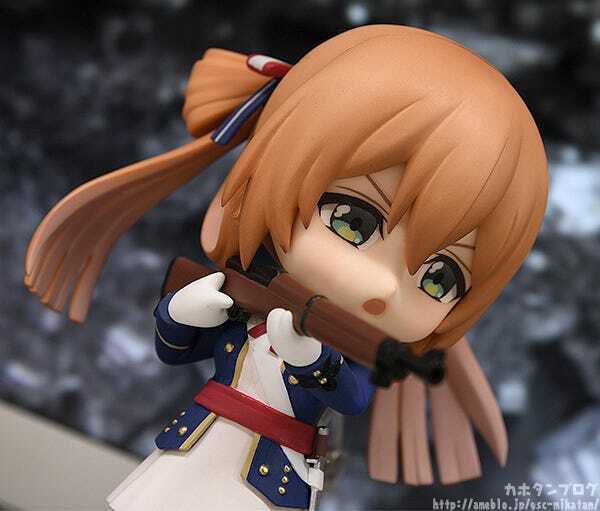 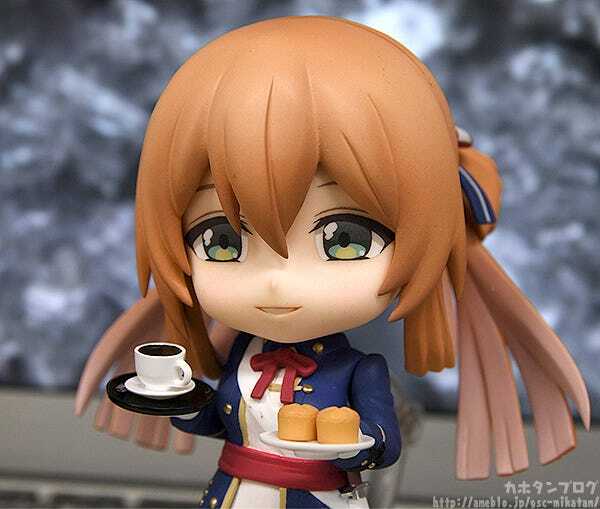 From the popular smartphone game “Girls’ Frontline” comes a Nendoroid of everyone’s big sister, Springfield! 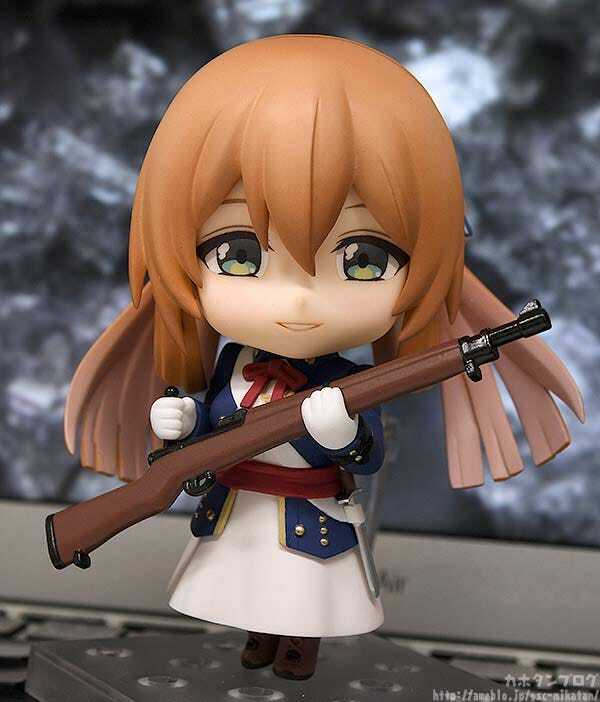 She comes with three face plates including a standard expression, a shooting expression and her unexpectedly playful winking expression from after winning a battle! 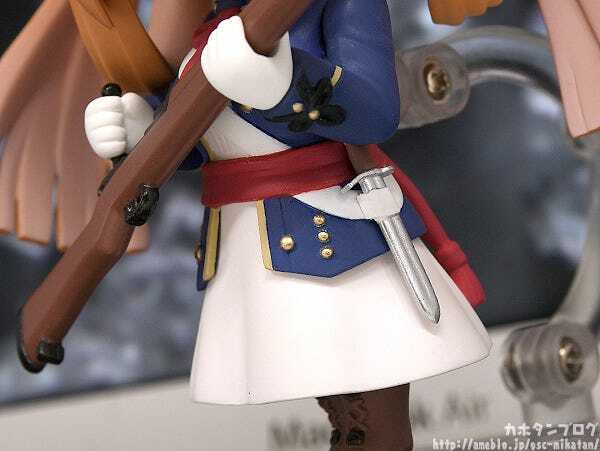 Everything from the buttons on her uniform to the knife at her hip has been faithfully recreated! 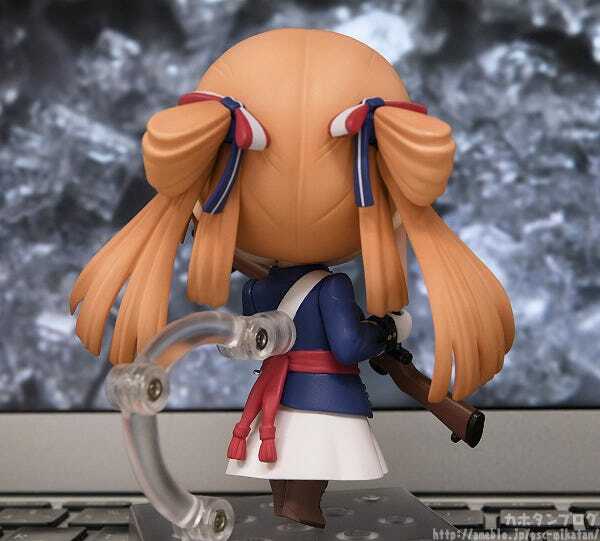 It’s a bit hard to tell from the front, but her unique hairstyle has been accurately recreated as well! 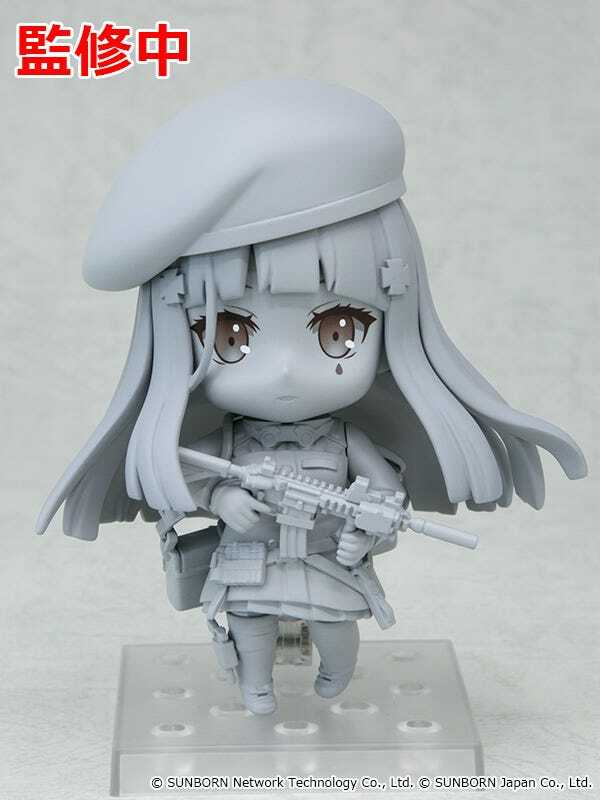 ▲That Nendoroid-sized trigger is adorable too! 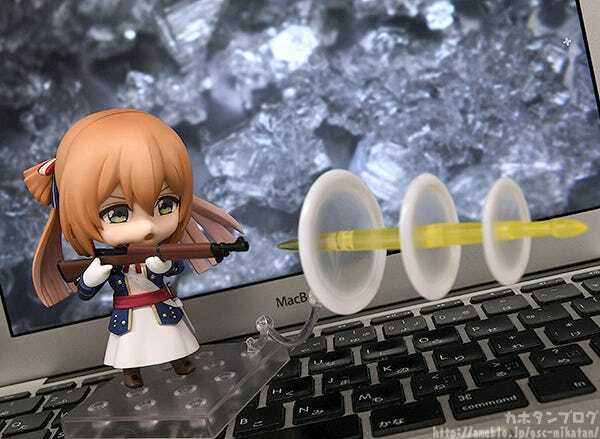 ▲A special support arm comes with the effect parts allowing you to place it on the stand base like this! 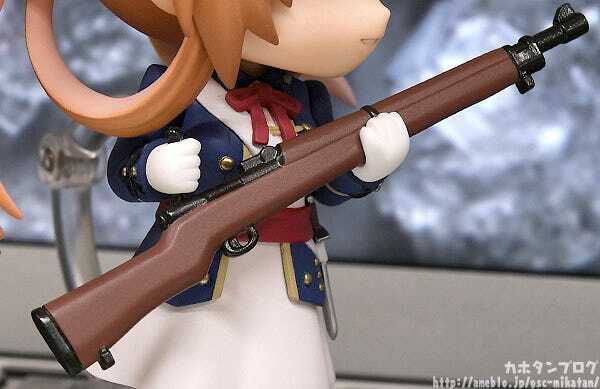 Use the included interchangeable arm parts to recreate her victory pose! 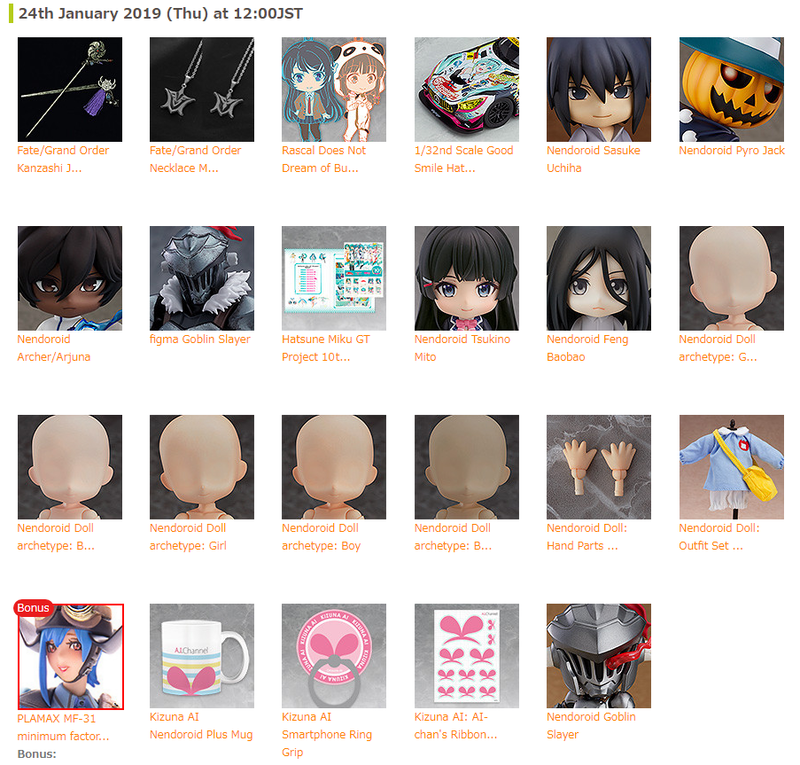 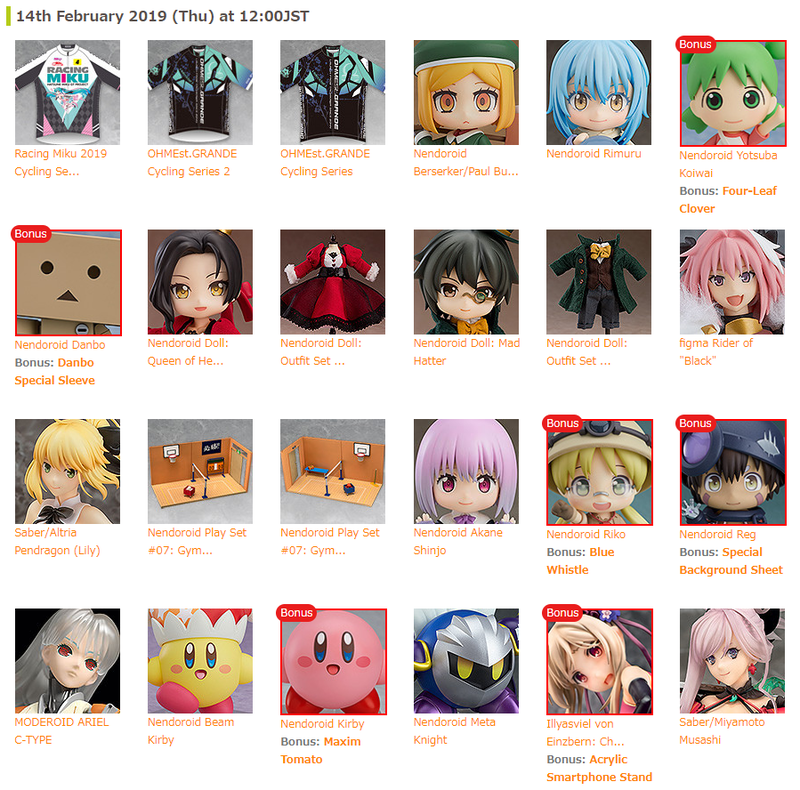 Available for preorder from the 15th of February 2019 (Fri)! 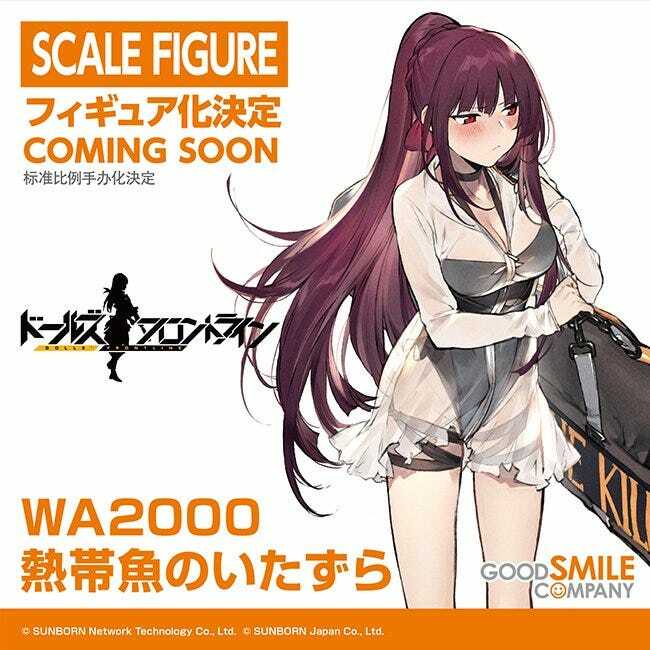 WA2000: Op. 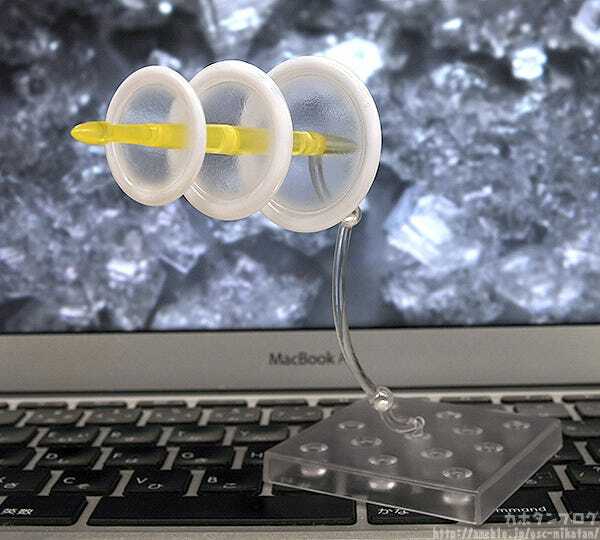 Manta Ray Ver. 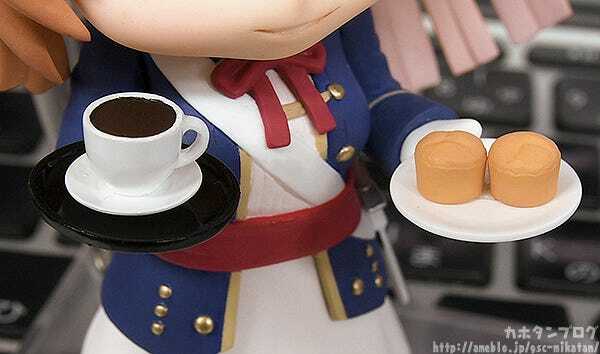 © SUNBORN Network Technology Co., Ltd.　© SUNBORN Japan Co., Ltd.